This usb to Lightning Cable could be used with your iPad, iPhone, and the new MacBook 12". You can use this apple cord with the brick that powers the MacBook to charge your iPad and iPhone without having to carry around the USB to Lightning cable. You can bought this Apple cord instead of the one which came with your iphone. 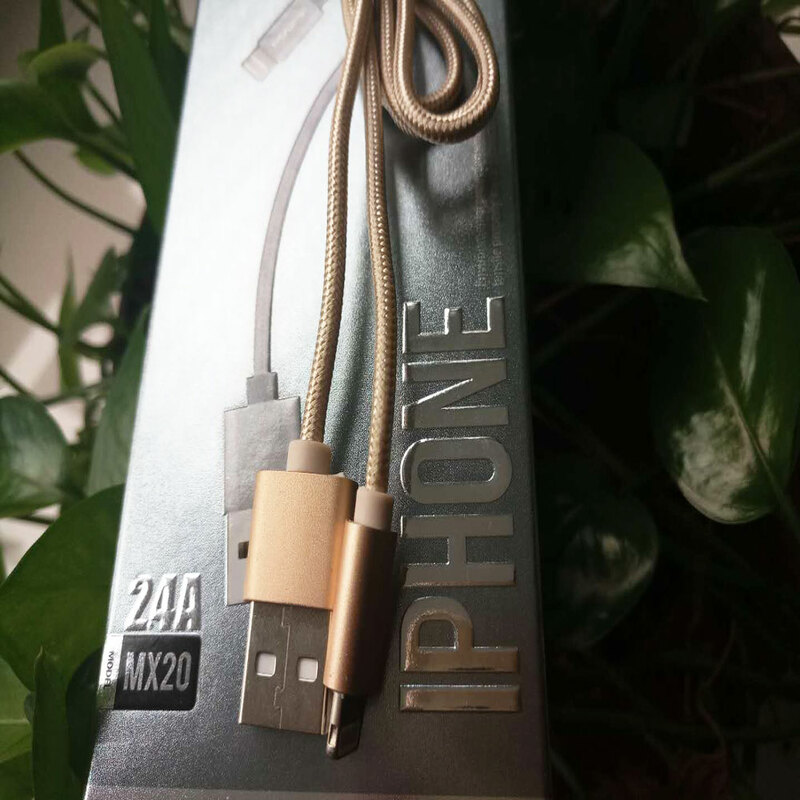 Somebody says the lighting cable ship with iphone is not durable enough , this Usb to Lightning Apple Cable is an perfect replacement if you met the same question . Looking for ideal Usb to Lightning Cables Manufacturer & supplier ? We have a wide selection at great prices to help you get creative. All the Usb to Lightning are quality guaranteed. We are China Origin Factory of Apple Cord for Sale. If you have any question, please feel free to contact us.